NetEnt, one of the leading forces in the casino game development, used the opportunity at this year’s ICE Totally Gaming to announce two new branded slots that are currently being developed. 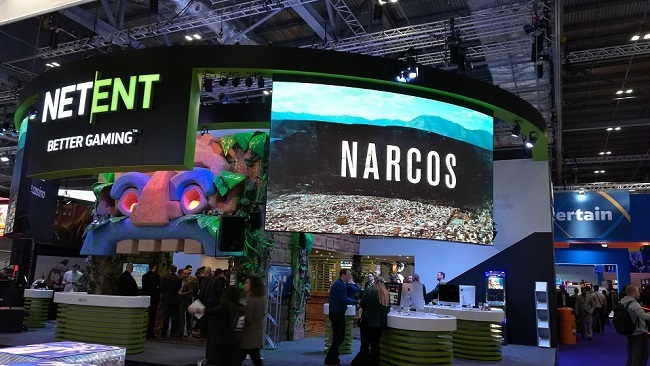 This is hardly the first time the company has taken a TV brand to turn it into a casino game, but this time around they’ve taken a big bite with two hugely popular shows – Narcos and Vikings. Although Narcos and Vikings are two very distinct TV shows, there is one common denominator. 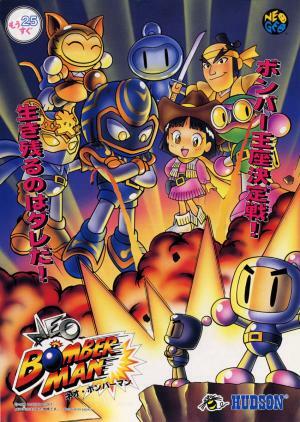 Namely, both shows have become brands with audiences all over the globe and have been acclaimed by critics and viewers alike. Because of this, NetEnt admits these are the biggest projects of this type they’ve worked to date, but this only serves to motivate them more. With such wide and versatile audiences from all over the world, NetEnt sees this as an opportunity to not just cater to the existing players but also attract new customers. Both Narcos and Vikings tell an alluring and intense story, although the plot is set centuries apart and deals with completely different topics. Legendary adventures of brave Vikings and the life of the most famous drug kingpin Pablo Escobar both make for an excellent material for thrilling new slots. According to the information from NetEnt, both slots should be released sometime towards the end of 2018. Although this may seem like a long time to wait, the company probably wants to do both shows justice and would rather take an extra couple of months to come out with a truly finished, rounded-up, and fully tested product. The announced Vikings slot has been making rounds on Norwegian casino news portals, and there is a lot of excitement and anticipation. This comes as no surprise, given the close ties of people of Norway with the Viking ancestry. If this excitement is anything to go by, the game will be a huge hit on Norwegian online casinos and we could expect some big wins in the first few days after the release. If you happen to be from Norway and reading this article, you should probably check out Spilleautomater hos Casinor, a Norwegian video slots news site. 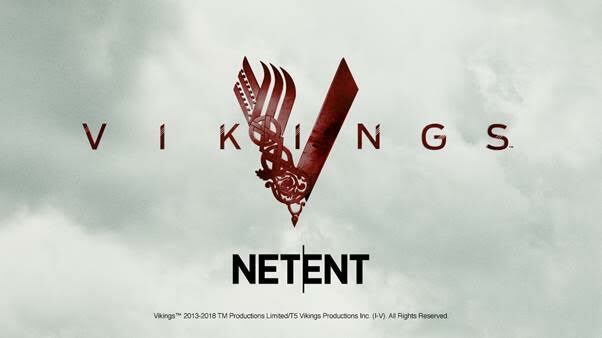 There, you can find more information about the upcoming Vikings slot as well as many other articles announcing new slots, with a special focus on tastes and preferences of casino players from Norway.